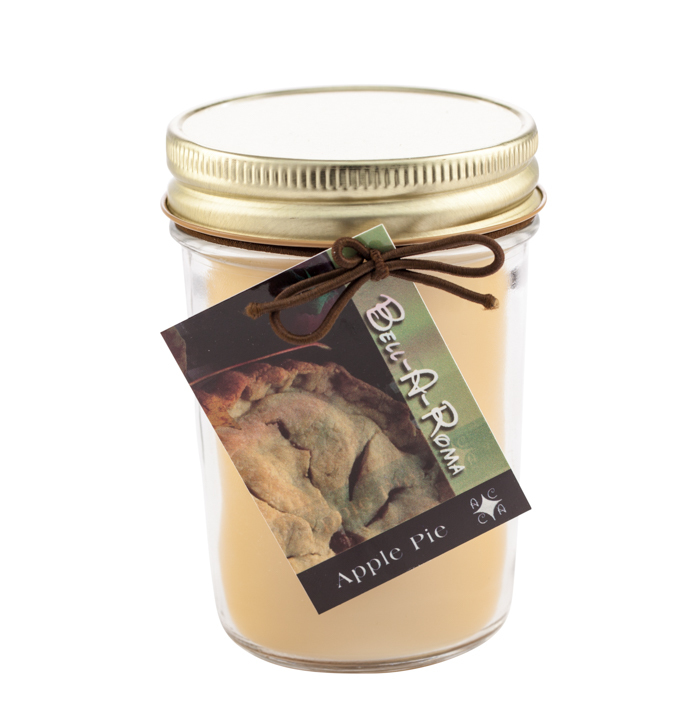 Hand poured in the USA with ultra concentrate of fragrance oil. 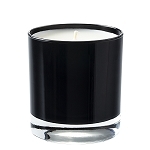 These candles are high end and fragrance to scent an entire room. 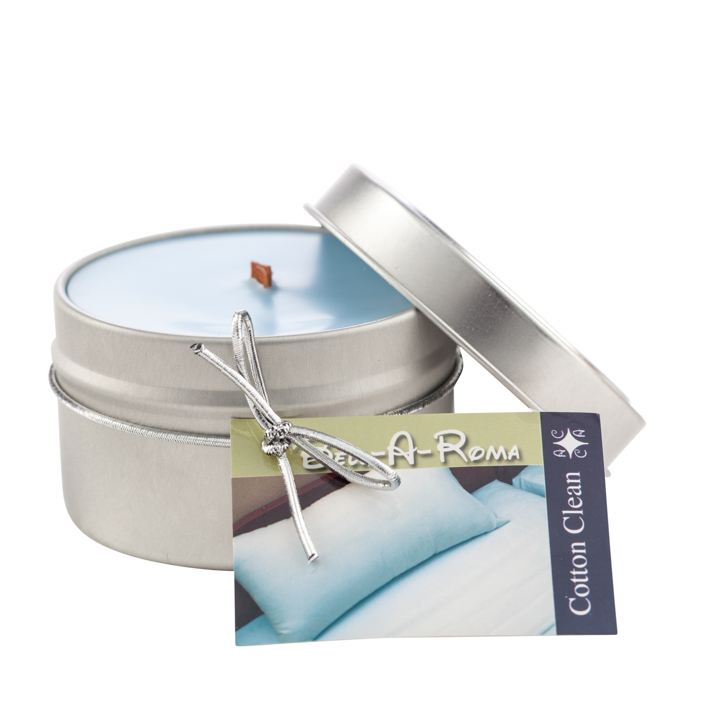 They are 6 oz travel tins available in over 100 fragrances. 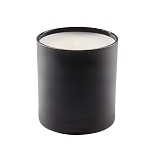 Made from our soy blend wax with cotton core wicks or wood wicks, you decide. 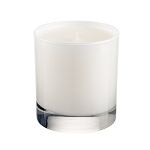 Wholesale scented soy travel candles allow for fragrance and color selection and either wood or cotton wick. Case of 12 candles can be divided into 2 different fragrances. Great smelling and beautifully packaged. Greatest candles ever! Thanks so much! The tins are great for travel and at home. Price point is good so they are a fast sell We label the side with details and a photo label on the lid. We have regulars for these! 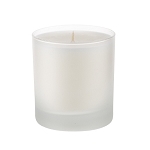 Q: What are the dimensions of this candle? A: Soy travel tins are silver tin and lid that measure 2.75 inch diameter by 1.75 inch tall and hold 6 ounces of wax. A: No, it means you will receive 6 of each fragrance.